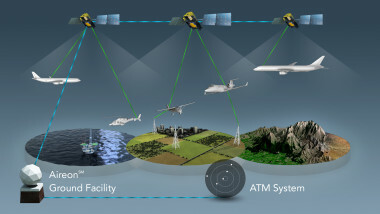 “Traditional” ADS-B transmits to ground-based communication systems and lacks coverage over oceans and remote areas. 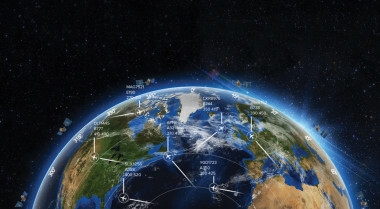 This is where the space industry is stepping up to play a game-changing role in the next generation of aviation. 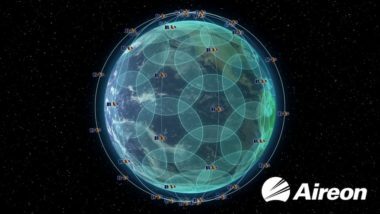 Aireon, the aircraft-tracking venture Iridium Communications founded to help finance construction of the now nearly completed Iridium Next Constellation, is close to securing a new credit line that should allow the firm to catch up on $200 million in overdue payload hosting fees. 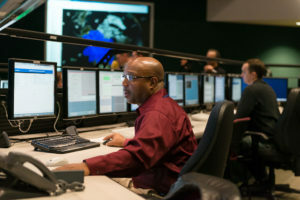 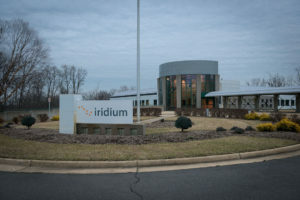 Now that its first batch of next generation satellites is in orbit and operational, mobile satellite services provider Iridium is preparing deorbit procedures for its legacy fleet of low-Earth orbit satellites that launched in the late 1990s. 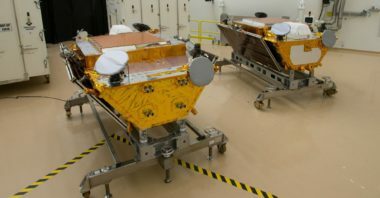 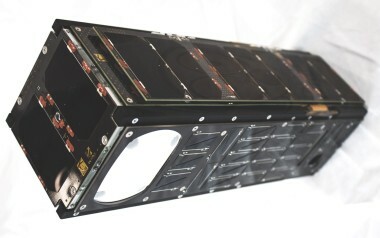 Spire Global, a company developing a constellation of cubesats to provide weather and maritime tracking data, said Dec. 5 it plans to enter the aircraft tracking market by adding additional sensors to its future satellites. 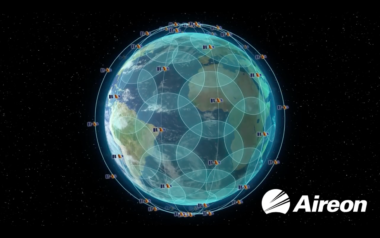 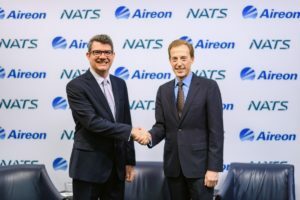 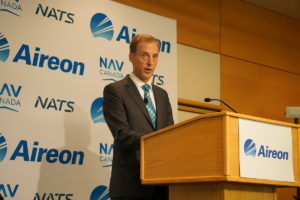 Global governments’ approval of radio spectrum permitting aircraft to provide additional tracking data to satellites reduces the chance of another lost jet like Malaysian Airlines MH370 and immediately improves the business case for Iridium Satellites and its Aireon LLC aircraft-tracking affiliate.